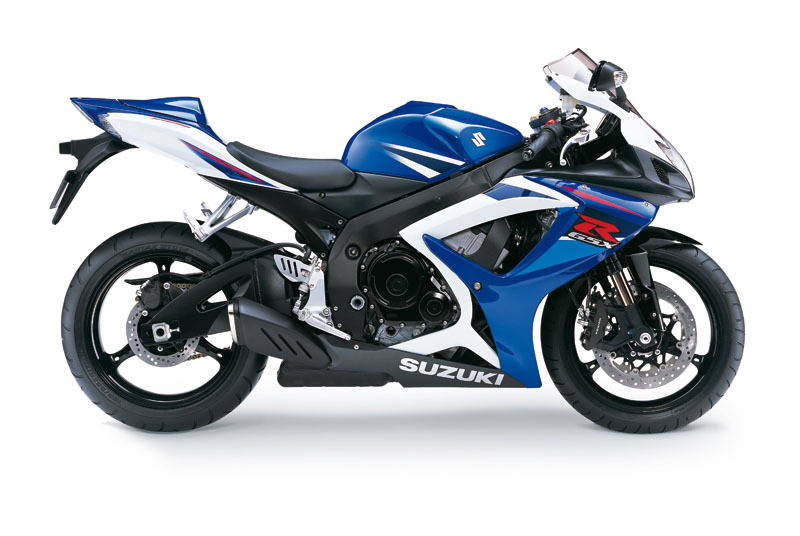 As from today, I am proud to be the owner of a Suzuki GSXR 750 K7. Just today I have made the contract but I expext to ride it not before August 25. So be it, this motoycycle deserves some extra days of patience. I own you some test drive shots of my new baby. Click on the picture to see it in a more flatering scale!